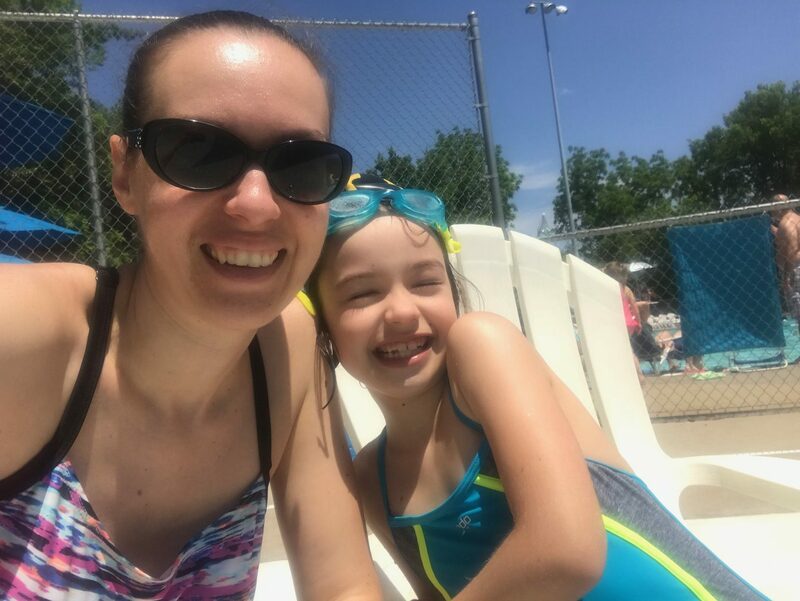 I took a few weeks off of blogging in May – it was a bit of a crazy month! My dad visited at the end of April, then my mom came for a visit. Our Chinese teacher (who has become a friend) graduated and moved across the country to be with her husband. We had an ER trip for FangFang when she flipped her wheelchair over on top of herself. She was, fortunately and miraculously, completely fine. We’ve had FangFang enrolled in public school, receiving homebound services, but we had her last session and withdrew her from public school. 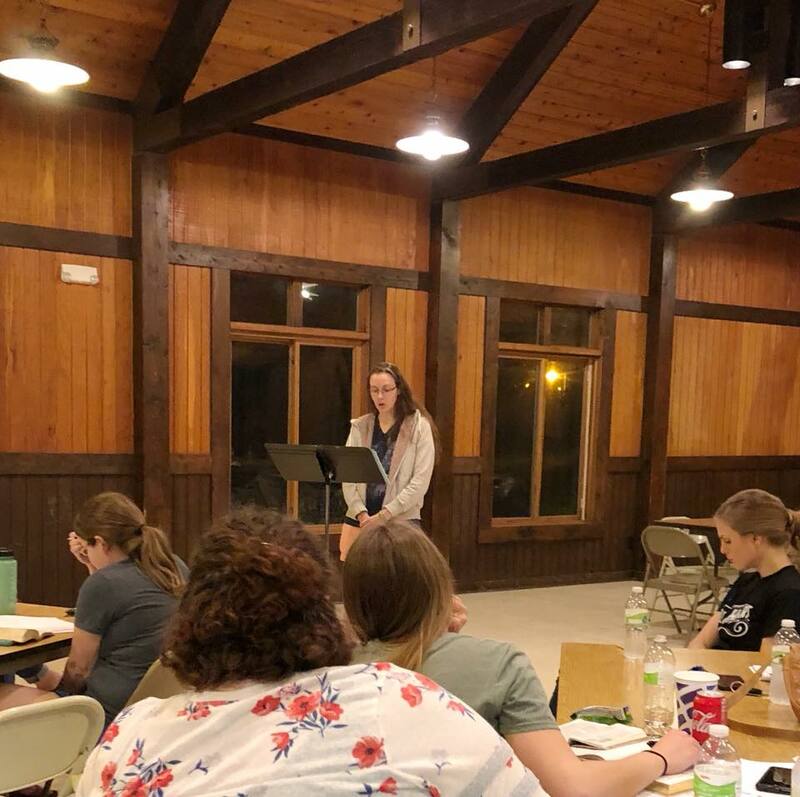 I spoke at our church’s women’s retreat, where we studied the book of James, super hard-hitting. I loved getting that time away with other women, having good conversations, connecting, and worshiping together. 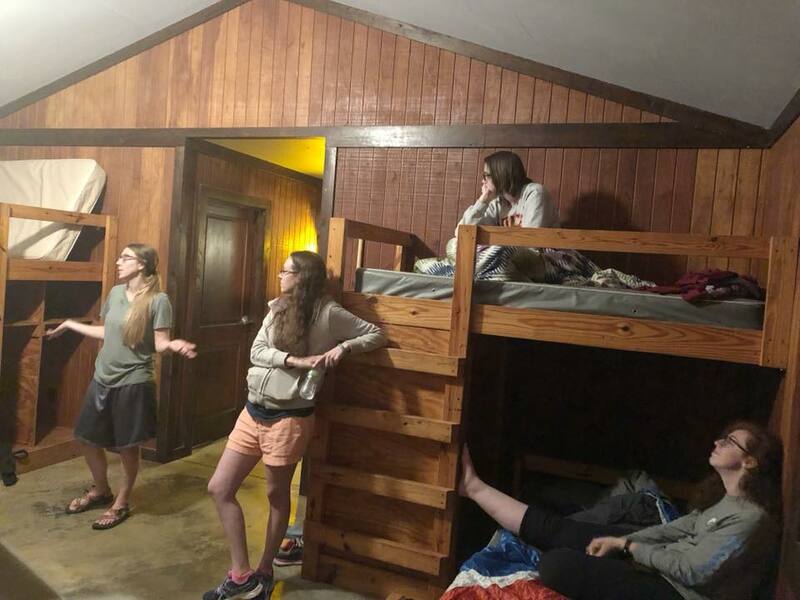 The camping atmosphere was…not my favorite 🙂 But we did have cabins with beds, and there was an actual bathroom, and I survived! 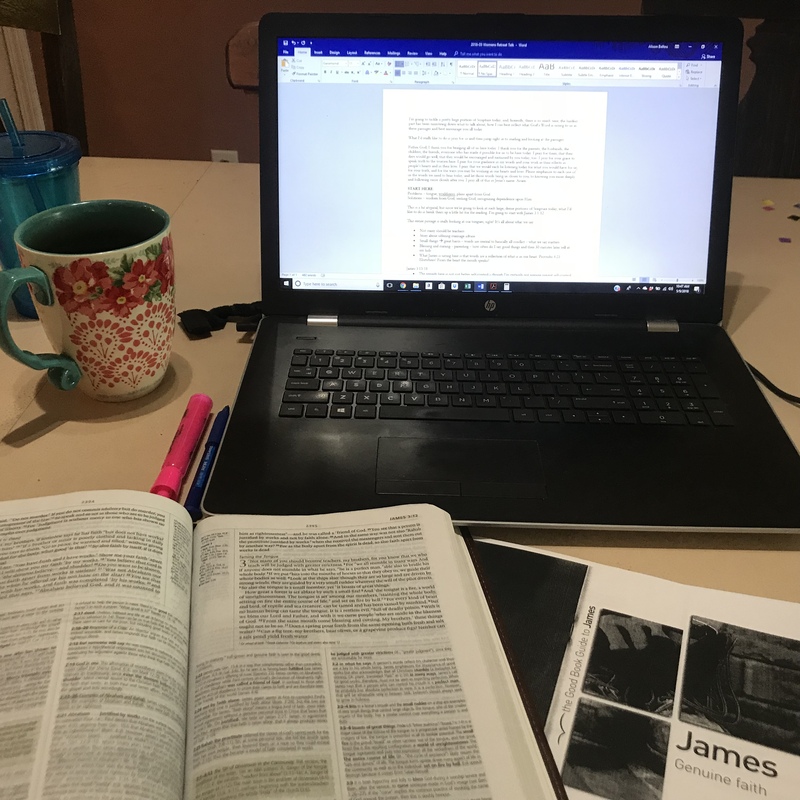 And I learned a lot studying James 3 and 4 in preparation for my talk about our speech, about our hearts, about our recognition (or lack thereof) of God in the world, and about humility and wisdom – a lot to cover but some really good stuff. FangFang also managed to fit in a trip to urgent care. 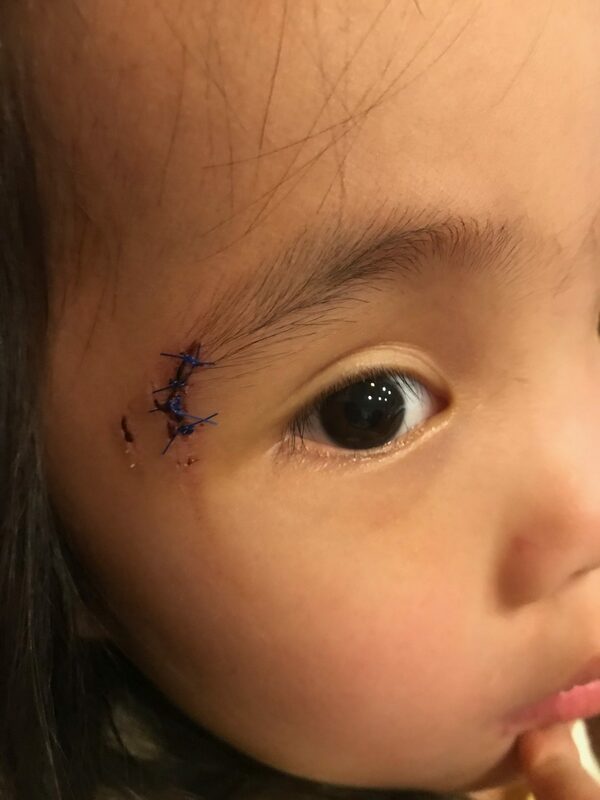 She fell off of a picnic table at the park, earning a cut on her face that required 5 stitches. We spent a day in St. Louis with my cousin Kevin and his family, which was a blast. 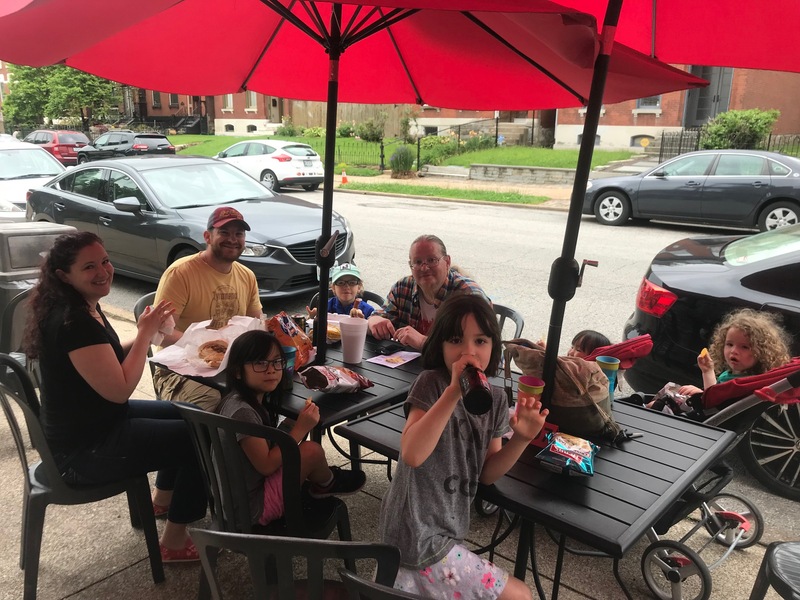 We really enjoy Kevin and Rebecca, and they have a daughter, Sawyer, who is just a bit older than Miranda, so we all had a really fun time hanging out together. Matt finished his semester and headed to Michigan for 6 days, at which point my mom came back for another visit to help out while he was gone. We might have survived without her, but it was definitely incredibly helpful to have her here, especially since no one slept well for most of that week! Atticus, in particular, is very attached to his routines, including Matt putting him to bed each night, and he was not always pleased to have me hanging out with him instead. 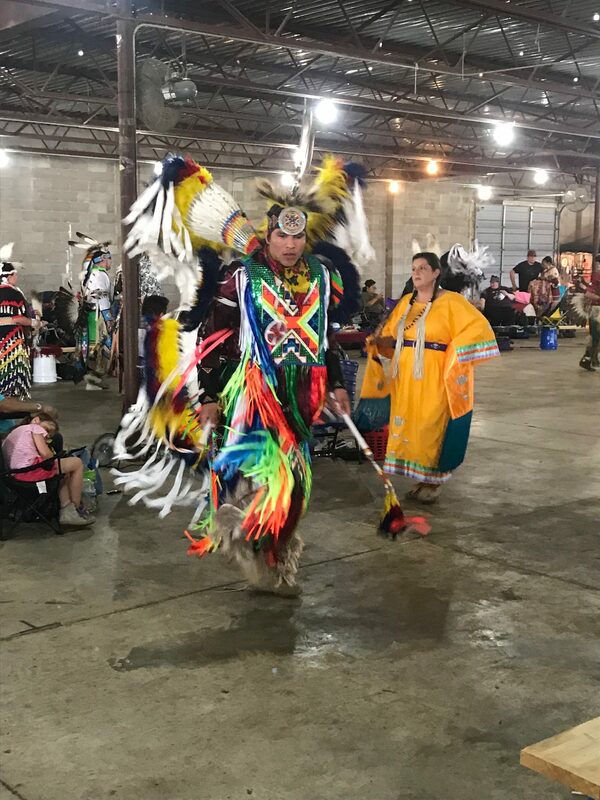 And we got to have some fun outings – going to a pow wow and spending a bit of time at the pool. 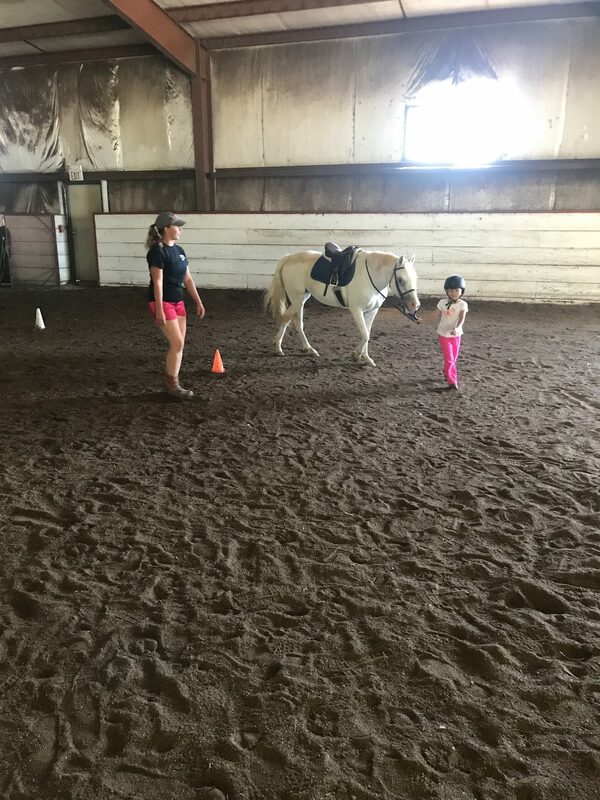 Then our horseback riding instructor (who has also become a good friend) moved to the St. Louis area, and while we can keep in touch, we’ve said goodbye to having her as our regular instructor and seeing her quite as frequently. Then we wrapped up the month with a visit from my aunt and uncle! We got to have dinner and hang out with them and give them a brief tour of the Mizzou campus and just enjoy having a bit of time together. 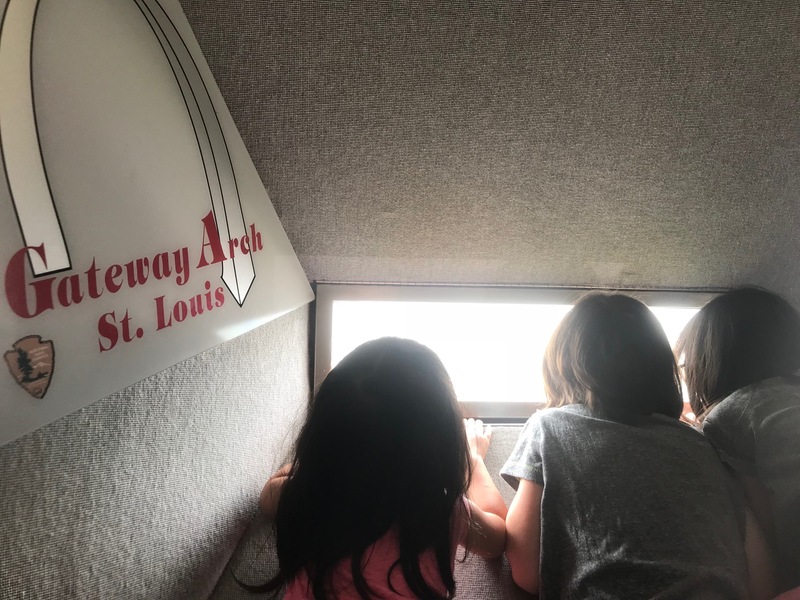 The month was full of so much good stuff – we loved having visitors and opportunities for connection. But also? I hate change. Knowing it is coming makes me nervous, and I always mourn for what we are losing. If it were up to me, I’d very rarely choose those transitions. And I think that’s one reason why God put me in a college town, where change happens constantly, and I’d have to deal with it. I can’t hold anything in my life too tightly, and I’m forced to embrace change and newness. I’m still mourning the losses, the unexpected injuries, the moving of friends, and all the transitions. But I’m looking forward with hope to what is to come. Thank you so much to all of you who prayed us through our travels to Omaha for FangFang’s oral surgery and our return trip back to Missouri! She went to bed pretty well, and she actually did better than I thought she might with not being able to eat or drink after 8:00 AM. I woke her up around 7:45 to give her a clear liquid breakfast (jello and apple juice were her choices), and then I let her play with an iPad as a distraction while Catherine and I took turns getting some breakfast. 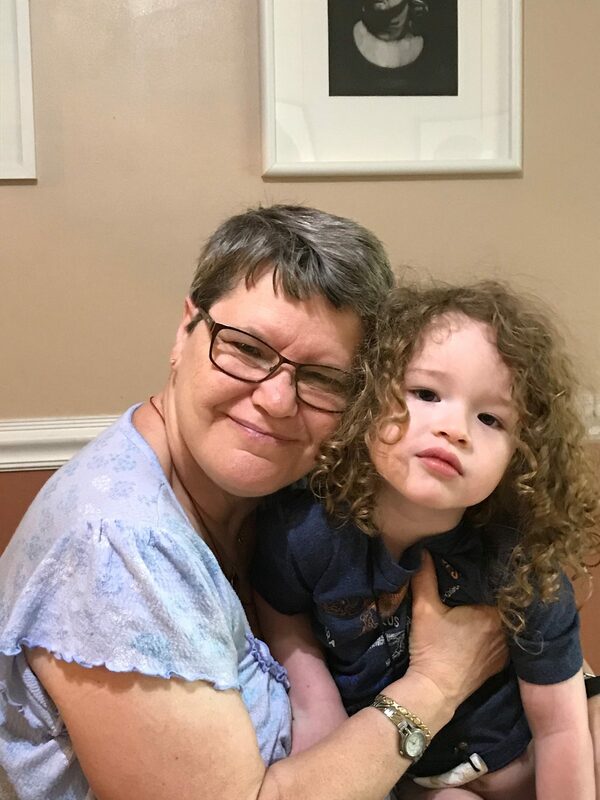 We had a 10:00 AM check-in time at the hospital, so the morning was actually reasonably leisurely, and it wasn’t long before we were playing in the hospital playroom with brief breaks to consult with our nurse, a nurse practitioner, the dentists, and the anesthesiologist. She was pretty happy right up until surgery. 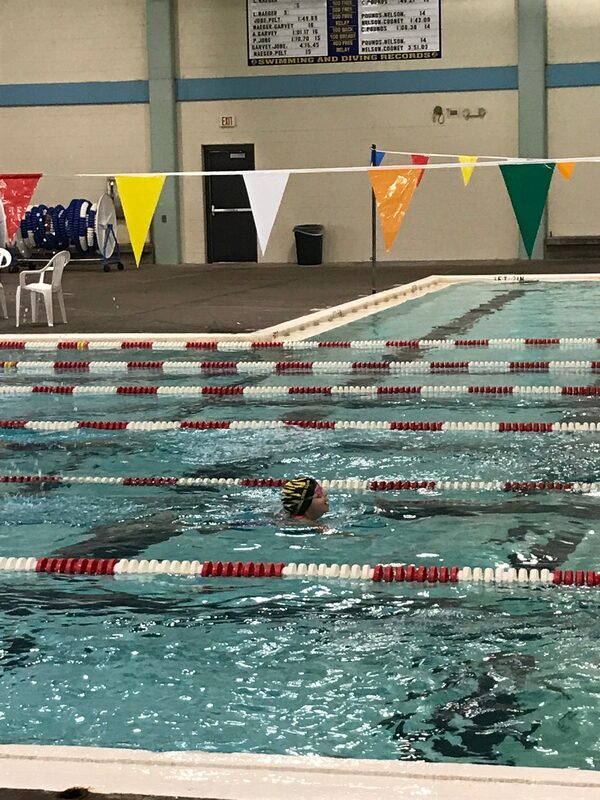 I actually declined Versed, and everyone seemed to think that was a good choice, because she seemed so comfortable and happy interacting with everyone, but as soon as she got about 10 feet down the hall from me, she started wailing, and they said I could come back with her. Her oral surgery was taking place in the procedure suite, which apparently has a lower standard of sterility than the OR, so I was allowed to walk into the room with her. I really wish all hospitals would do that for all procedures, whether they’re in the OR or not. FangFang is going to need a number of surgical interventions over her lifetime, and I’d prefer that, as much as possible, she see hospitals as places that help her, as opposed to the locations of traumatic experiences. Nurses seemed very concerned that it might be overwhelming to me to see her go under sedation in preparation for the procedure or have her throat suctioned afterwards, and they didn’t want me to feel uncomfortable. I assured them that I’d witnessed my husband experience cardiac arrest, so nothing they were going to do that day was going to make me uncomfortable, and if I needed to get out of the way, I’d do it. And most importantly, this is about FangFang, not me – if she’s more comfortable with me there, that trumps all else. They let me hold her and sing to her while she went to sleep, and I was so glad. Catherine and I grabbed some lunch at the hospital cafeteria and then headed back up to our room to wait for FangFang. 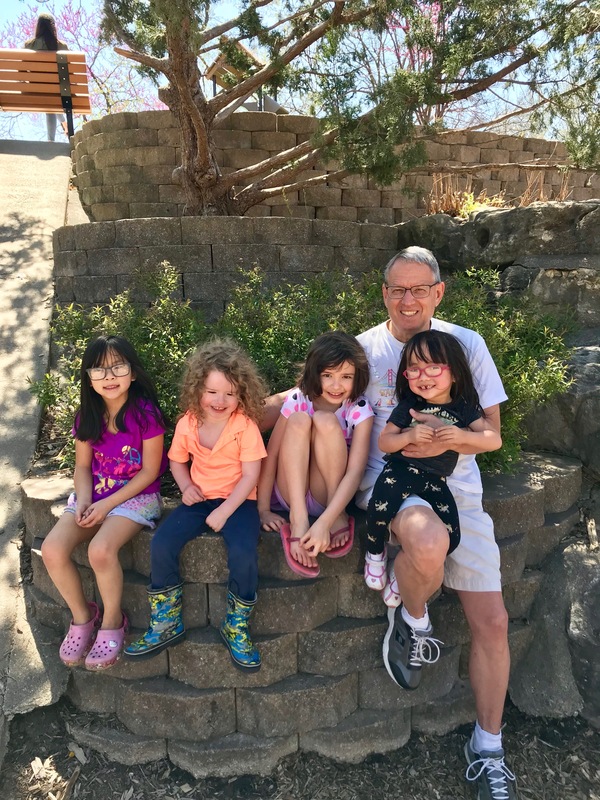 The dentists came and talked with us and said they’d pulled 5 teeth – the offending back molar that had the deep cavity giving her so much pain and her 4 front teeth, all of which had significant cavities. Because they’d pulled so many, they hadn’t needed to cap any teeth, but the crowding in her mouth will continue to make brushing and flossing a huge priority. They do not believe she has dentinogenesis imperfecta but that it’s more likely that we’re playing catch-up from her years in an orphanage, plus the crowding of her mouth, which is good news, because it means there’s some chance she won’t continue to have such serious dental issues. It wasn’t long before I was allowed to go back to FangFang in recovery, and I walked in just as she was starting to open her eyes. She was in pain and angry. We got her Tylenol right away, and she wanted to leave that area, so we got to go back to our room right away, but she was still mad. We gave the Tylenol a bit of time to work, but it didn’t seem to be taking the edge off at all, so it wasn’t too long before we requested something stronger, and once she had a dose of Oxycodone, she started to calm. She cried for the mouth pain and cried in hunger and cried from her sore throat every time she had to swallow (she’d been intubated for the procedure). 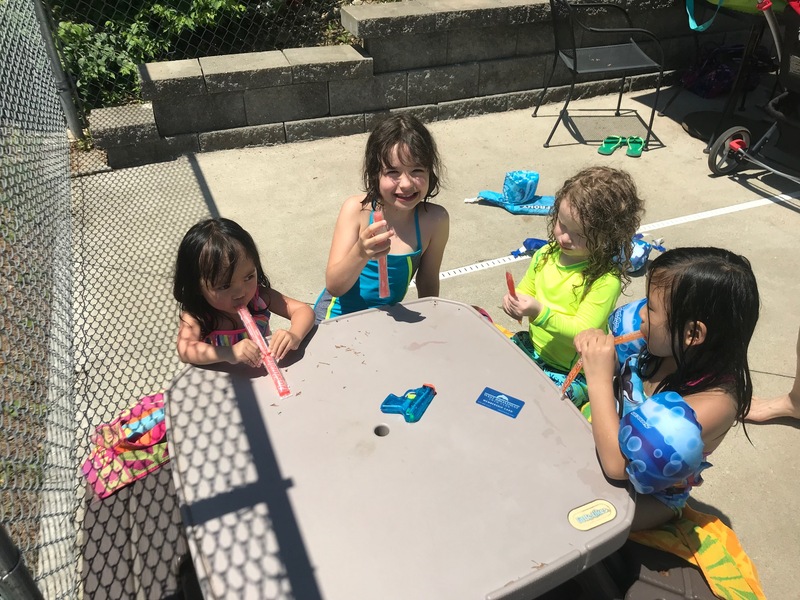 We started gradually introducing some clear liquids – apple juice and water and then jello, and she handled that well (no projectile vomiting! ), and just before 4:00 they said we could go! We weren’t sure how FangFang would do on the car ride home, and I was so thankful to have another adult with me who could help monitor her while we drove. She was pretty content watching Frozen and Daniel Tiger, though, and slept just a bit. She was even happy enough to try on goofy hats at a truck stop where we stopped to give her more pain meds and get gas! We made it back home just before 11:00 last night, and she was very happy to be back, as was I! Honestly, the trip itself went pretty well. That was really largely due to Catherine’s presence with us. 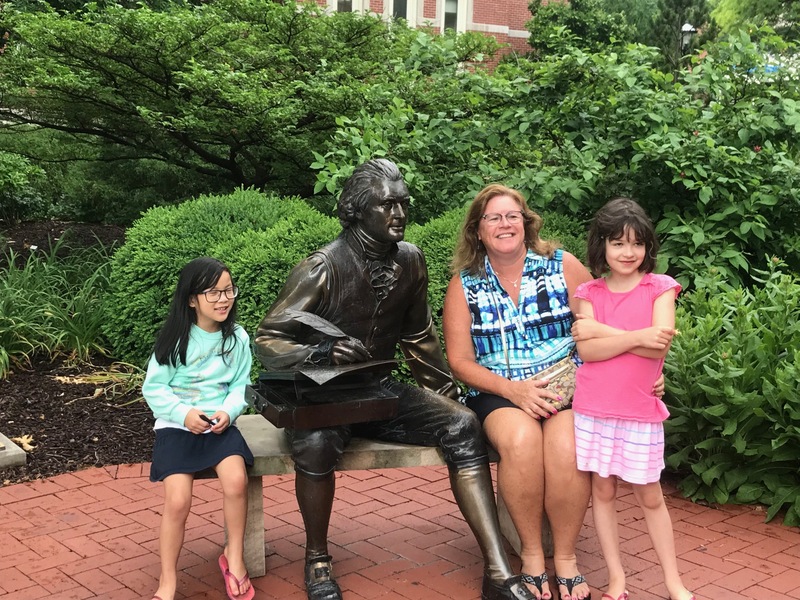 I so enjoyed getting to chat with her on our drives – it was so much more fun than just driving by myself – and as a mom to four, it almost never happens that I get 10+ hours to hang out with a friend! 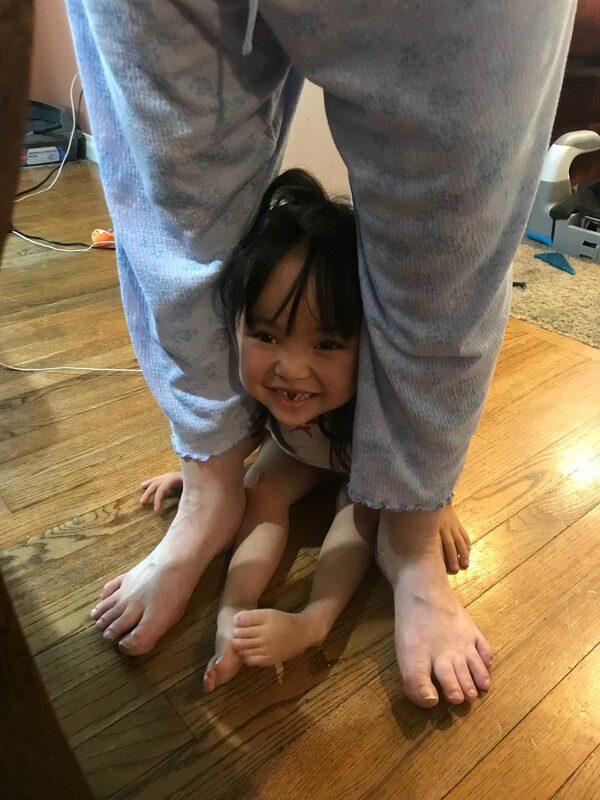 And she was so helpful in assisting me with everything FangFang needed, getting juice or jello or washcloths to wipe up blood, and entertaining her while I talked with the doctors and dentists. I’m so, so thankful she came – such a blessing and encouragement. And I’m so glad to be done with the procedure. FangFang was in a fair amount of pain yesterday but seems to be feeling a million times better today. She’s really been in pain for almost a month, and I’m so glad we were able to get this dental work done quickly and be done with it. Re-entry is always rough, at least for me. I’m so excited to see everyone, but I’m also worn out. I really just want to have some quiet, alone time to read a book and relax. But there’s unpacking to do, and I’m behind on my work week since I was gone for 2 days, and kids need to be fed and cared for, and things at the house are just a little out of sorts any time I return from being gone. It always feels overwhelming to me, and I get snippy. There’s nothing that reveals your selfishness like parenting – and I think that’s doubly true when you add in any special needs. I do feel stretched, and I do feel tired, and I do feel overwhelmed at times, but that’s not a license to be unkind to anyone else, and I definitely fail at living that out. I’ve tried to spend some time helping everyone settle back in. FangFang and I snuggled and read a book this morning, and a bit later Madeleine CaiQun and I got some one-on-one time reading on the couch together. Miranda and I had some chats, and Atticus came and snuggled with me for a while. 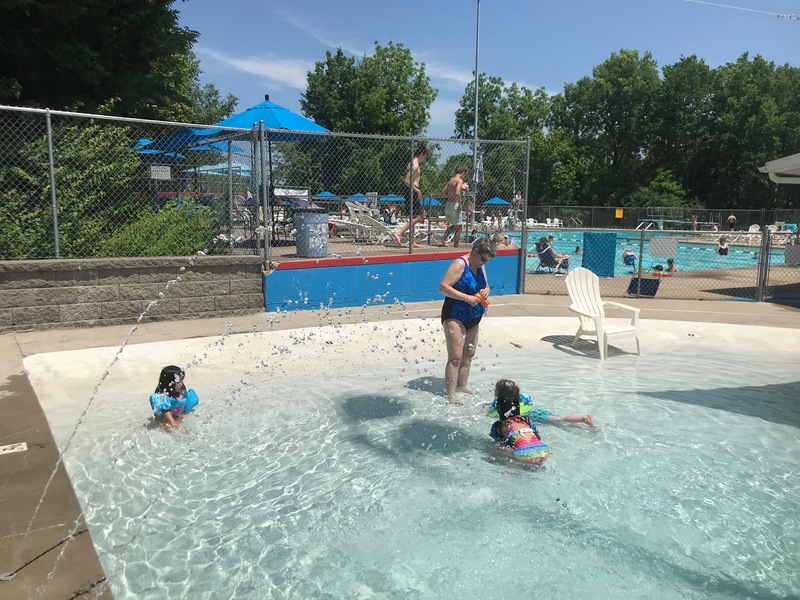 Matt has the kiddos out at a park right now, and I’m hoping to use this time well, doing some catch-up on all the tasks I need to tackle, but also to recharge and be prepared to love well when the rest of the family returns. I spent some time reading my Bible and praying and journaling, which has helped to settle my heart. I’m hoping that when everyone comes home, we can have an evening of enjoying being together, both in cleaning up the house some but also in just spending time together. These people have my heart, and I want to live that out, day by day, moment by moment. Early tomorrow morning, I’ll load a few more items into our van and take off on a road trip with my newest kiddo. This trip wasn’t entirely anticipated, but it’s necessary. We knew before we even submitted our Letter of Intent requesting to adopt FangFang that it was likely that she’d have dental issues – dentinogenesis imperfecta is a significant dental condition often associated with osteogenesis imperfecta. Additionally, dental care is often not a priority or even feasible in orphanages. And from day one with FangFang, I’ve known with certainty that she was going to be spending a lot of time with a dentist. We were working through the process of figuring out exactly what would need to happen and making a plan with our local dentist when the situation became more urgent. FangFang woke up one morning with severe tooth pain, in agony if food even touched one particular tooth that has obvious decay. We got her started on antibiotics and some pain meds right away, but still, she was in a fair amount of pain, and then her cheek started to look swollen. 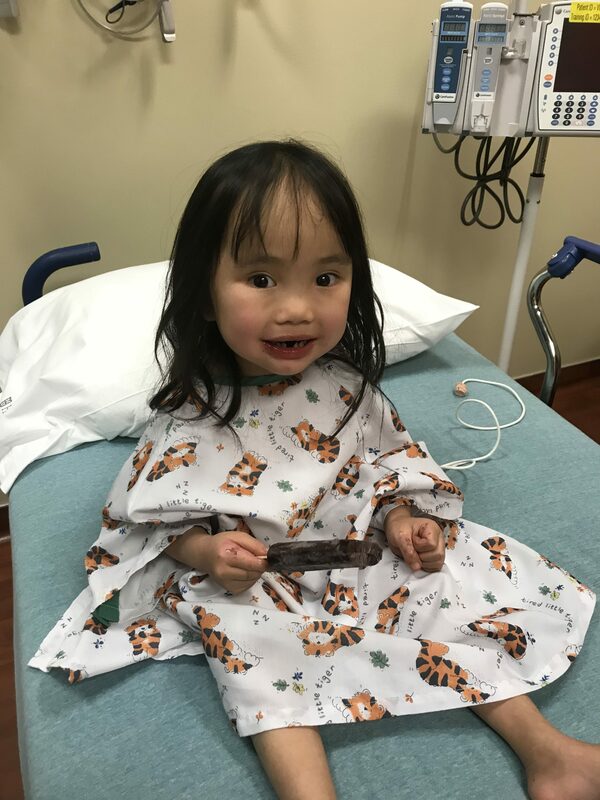 We had to switch her to a stronger antibiotic, and all through that time, we were working with our dentist’s office to determine the best course of action for actually dealing with the offending tooth, as well as some other teeth that are obviously problematic. Our local dentist’s office has been great – in the span of that first painful, sleepless-for-everyone week, I spoke with our dentist’s assistant 5 times and our dentist himself 3 times, including twice on his personal cell phone on a Saturday morning. One of the things I actually most appreciate about people in general – but especially medical professionals – is a willingness to admit when they don’t know or are not going to be the best person to help you. And our local dentist feels like he’s probably not the best dentist to perform the extensive dental work that FangFang needs during this surgery. That’s a bummer, but we definitely want her to be getting the best care possible, and this is significant oral surgery with some potential complications. The term being thrown around is “total mouth reconstruction.” Add to that the fact that she has OI and that the treatments she receives for OI can change how bone heals, and her local dentist thinks it’s best if a dentist who has more experience doing oral surgery for kids who have OI performs this surgery. We feel so bad for FangFang – she’s been experiencing tooth pain at varying levels for several weeks now and is about to undergo another surgery. And we’re bummed that it has to happen out of town and right now, right at the beginning of the semester, when Matt can’t take off, and we’re kind of cobbling together support to make the trip and the surgery possible, but this is what we need to do, so we’re doing all we can to make it happen. Matt will stay here with Miranda, Madeleine CaiQun, and Atticus while FangFang and I make the trip to Omaha. I had been dreading this trip, both because it would be yet another surgical intervention for my child and because I’d need to do it alone. I love road trips with Matt or with friends, but I really dislike them when I don’t have other adults with me and have to do all the driving and keep myself entertained and awake the whole time. That feeling is intensified when contemplating a road trip with myself as the sole adult with a rear-facing toddler, who, for the drive home, will be just recently post-op. I’d stocked up on road trip snacks, and I’d been praying that God would sustain me for the trip, that He’d help me make it through those drives safely. But because we serve a God who sometimes comes through for us in ways that are beyond what we are expecting or even hoping for, I now have a friend who is going to travel with us! 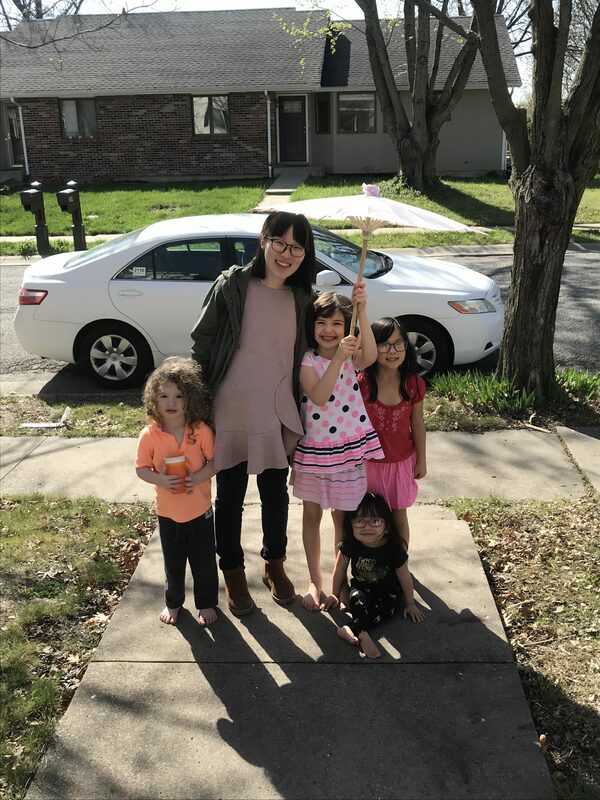 Last night was our church missional community group meeting, and my friend Catherine – whom FangFang loves – happened to mention that this is her “off” week in her 7-days-on-7-days-off work schedule. It occurred to me once we got home that maybe, just maybe, she’d want to join me for a road trip to Omaha, so I sent her a message, and she said the idea had actually occurred to her, too, and she’d love to come along us! That eases so many of my worries about the trip. I could do it myself, but it’ll be so much easier and so much more enjoyable to have a friend along! Please pray for FangFang and Catherine and me as we travel. Please pray for our safety as we drive and for us to make good time, as we’re shooting for an on-time arrival for our afternoon pre-op appointment tomorrow. Please pray for Matt and our kiddos who are staying here. It’s a departure from routine and a lot of time without their mama for my kiddos who are used to being with me. I’ll miss them a ton, and I know they’ll miss FangFang and me, too. 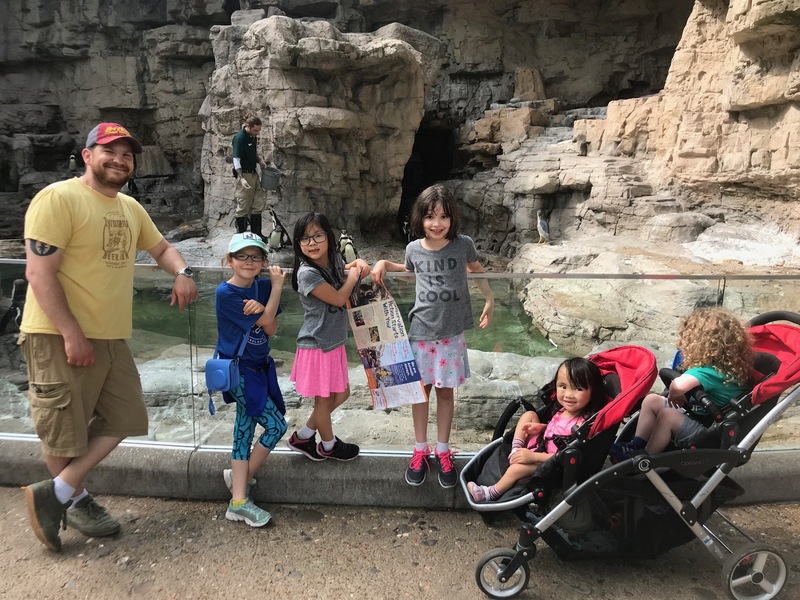 A friend is helping out in caring for them some, but it will still be a lot of solo parenting for Matt, who is also getting back into the groove of teaching. Please pray that FangFang does alright with the restrictions on her food and drink intake prior to surgery. For kiddos who have experienced food insecurity, this is so tough. Please pray for our sleep on Thursday night. Friday is going to be a big day, and it would be ideal for us to be well-rested heading into it. Please pray that all goes well with the surgery itself – that the dentist makes wise decisions about exactly what needs to happen (with 3-year-olds, for whom it’s nearly impossible to get high quality x-rays until they’re sedated, some of the final decisions don’t happen until surgery), that everything goes smoothly, and that the work they do will ultimately give FangFang relief and protect her remaining baby teeth for as long as they need to last. Please pray for her post-op recovery. After her last surgery, she was pretty sad and wanted a lot of food and drink, which ultimately led to several instances of projectile vomiting, but then rest. Pray for me to have wisdom about what food and drink to give her and how to care for her, and pray for everyone to be gentle and supportive in caring for her after surgery and to do what she needs. Please pray also for wisdom for everyone in determining when she’ll be discharged. This should be an outpatient procedure, but discharge timing all depends on her post-op recovery. Please pray for pain management. The team I’ve been talking with has said that kiddos are actually often in less pain after a surgery like this, which has been precipitated by tooth pain, than what they’d been living with prior to surgical intervention. I’m hoping that’s the case, but we don’t really know how everything will go for FangFang, and I want her to be comfortable as she recovers. Please pray for our travels back home. I’m really hoping for less vomiting and just a straight transition to the groggy restfulness after surgery. If all goes as planned, we’ll probably be discharged around 4:00 pm, and from there, we can just drive home, but we’ll still have a reasonably long drive ahead of us, especially with a kiddo who just came out of anesthesia and may be in some pain. Thank you, friends. I’ll keep you posted as I’m able! In addition to the joy of spending time with family over Thanksgiving, Matt and I were also incredibly encouraged by our time with some friends. 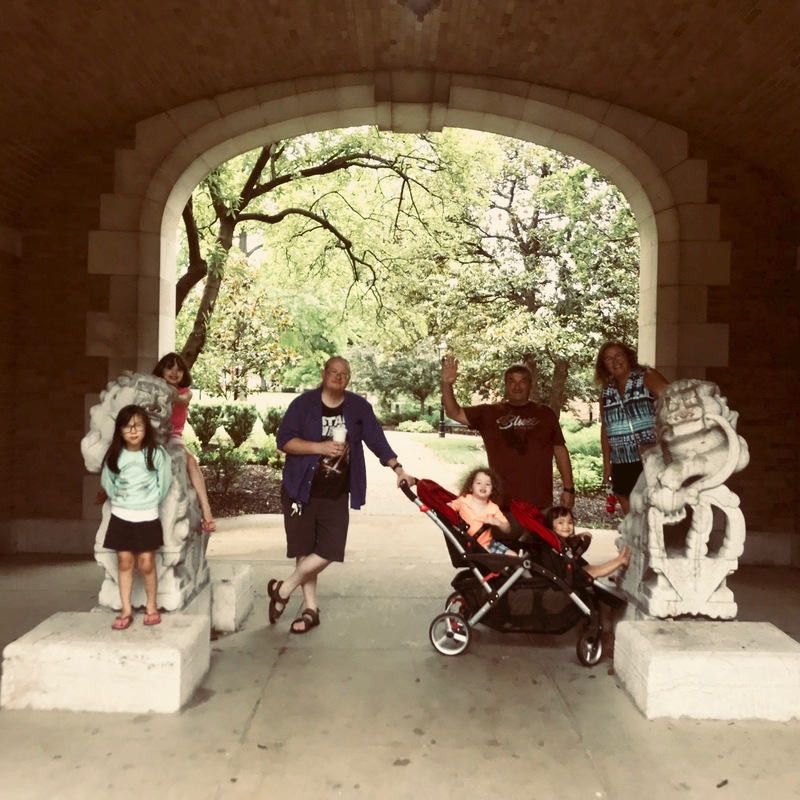 One of the hardest parts of leaving Chicagoland for Missouri was moving away from a number of good friends, many of whom were older than us and from whom we had learned so much and with whom we had enjoyed so many grace-filled hours. We’ve spent time with Frank and Sheri and Noah, Jackson, Natalie, and Ellie playing games, running all over the City Museum, discussing literature, parenting, counseling, and theology, and exploring such important questions as whether it is possible to consume 6 Saltine crackers in 1 minute. Ken and Tammy have offered much marriage and life counsel to Matt and me over the years. We’ve traveled with them, shared meals with them, laughed with them, cried with them, prayed with them, and so much more. It has been a joy for us to spend many hours with Natalie and Stephen and later Glendy and Larissa, as well. And the Conlons have been part of my life for more years than virtually anyone else – Helen was my 2nd grade teacher, and when she learned I’d be attending Northwestern University, near where she and her husband Eric had moved after they’d gotten married, she welcomed me (and later Matt, too) into her family’s life. 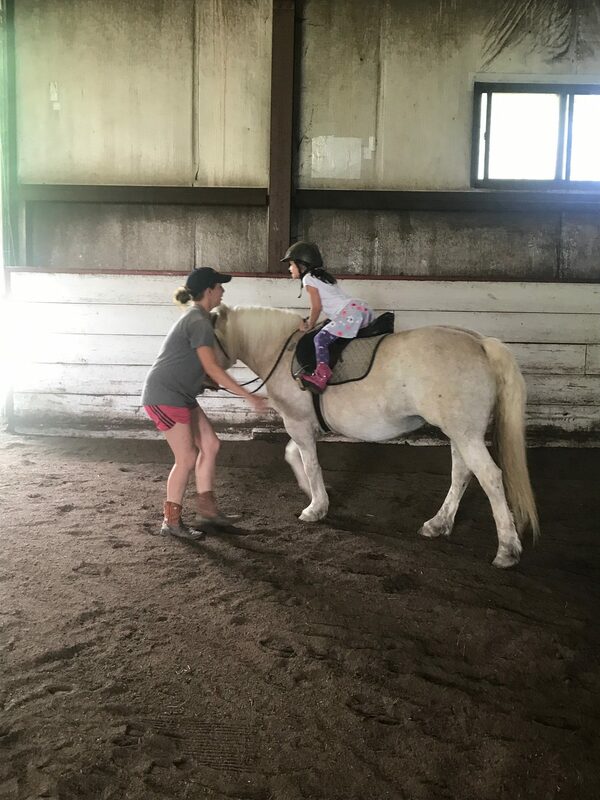 I started baby-sitting for Catie during my freshman year of college and later spent many hours with both Catie and Maggie, baby-sitting, enjoying the family’s company, and joining them as they battled through Maggie’s cancer. Though I did a woefully poor job of capturing these encouraging moments in photographs, we were able to spend some time with each of these families during our Thanksgiving travels, and it was wonderful. There’s something about those 10 or 20 year long relationships. These people know us – our strengths and weaknesses, the good and the bad. They love us wherever we’re at but also encourage us, sometimes explicitly and other times implicitly, to grow more and more into the people God designed us to be. Their love for us mirrors His love for us. And we feel the same way about them. I believe I will count each and every one of these people as friends until the day I die, and I’m ever so thankful. These friends are such a blessing to us, and those few hours we had with them were a true joy.